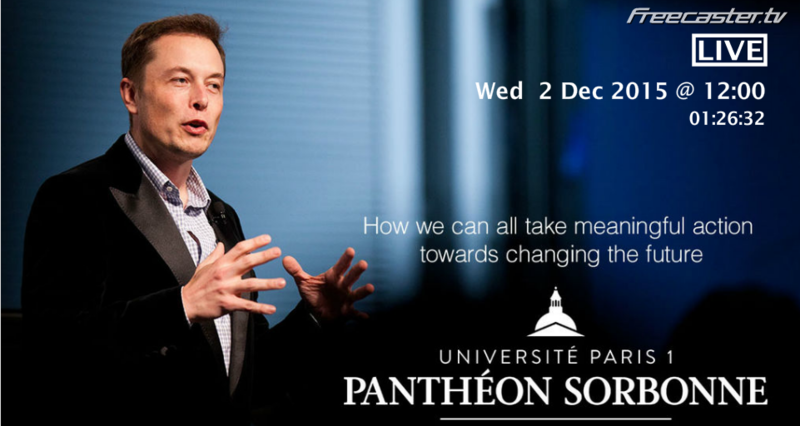 While Paris is hosting the COP21 climate change talk, Tesla CEO Elon Musk is at Université Paris 1 Panthéon-Sorbonne to talk about his vision of what we can do to help the world transition to a sustainable future. In this context, Elon Musk accepted the invitation of the University Paris 1 Panthéon-Sorbonne to share his vision in front of the students. 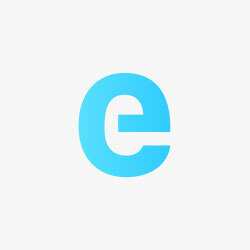 He will discuss how we can all take meaningful action towards changing the future.